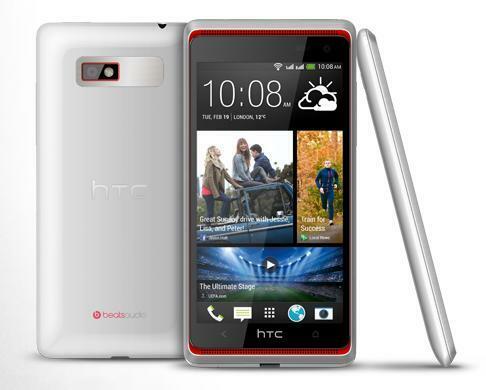 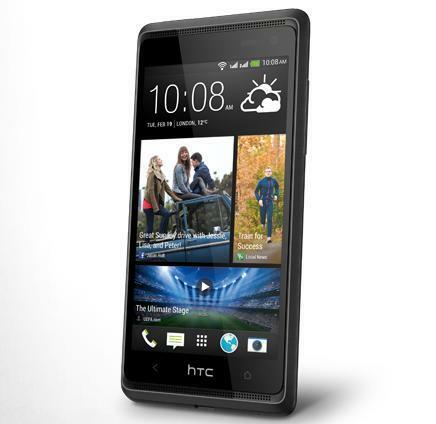 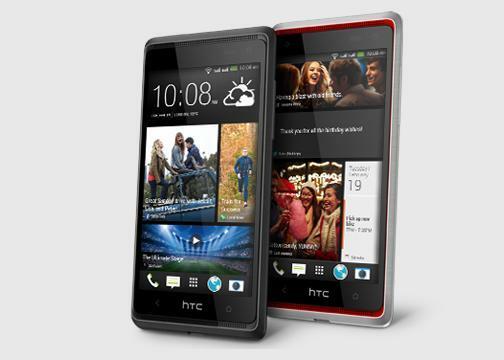 HTC took the wraps off of the Desire 600 on Thursday morning, a brand new mid-range Android smartphone. 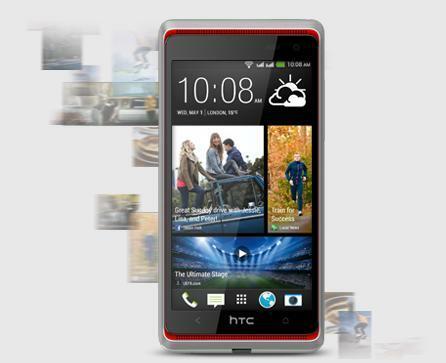 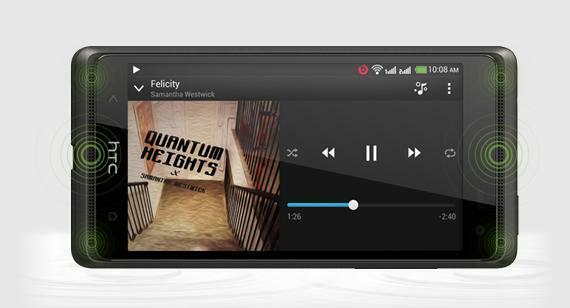 Like the HTC One, the Desire 600 runs BlinkFeed and is equipped with the company’s BoomSound speakers and BlinkFeed news aggregator on the home screen. 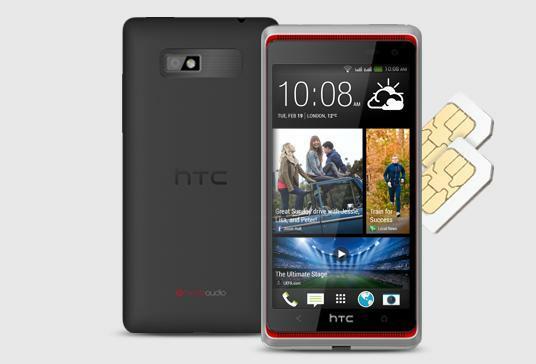 The Desire 600 has a 4.5-inch super LCD2 display with a 960 x 540-pixel resolution, support for two microSIM cards, 8GB of storage, 1GB of RAM, support for HSDPA networks, NFC, an 8-megapixel camera, a 1.6-megapixel front-facing camera, a 1,860mAh battery and a quad-core Qualcomm Snapdragon S4 processor clocked at 1.2GHz. 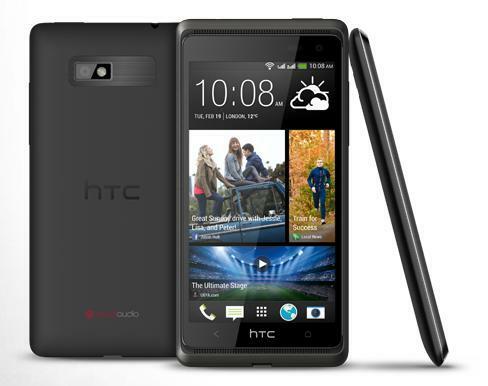 HTC said the Desire 600 will be available from wireless carriers and retailers “in a number of markets” starting early next month. 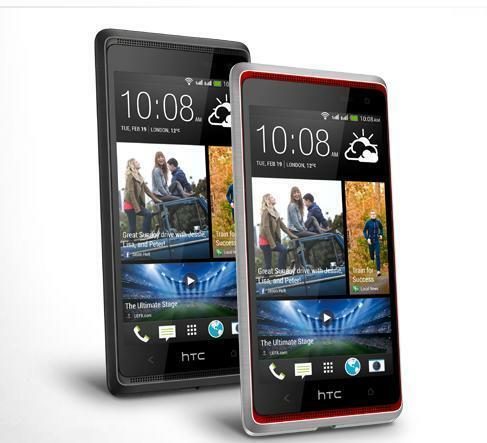 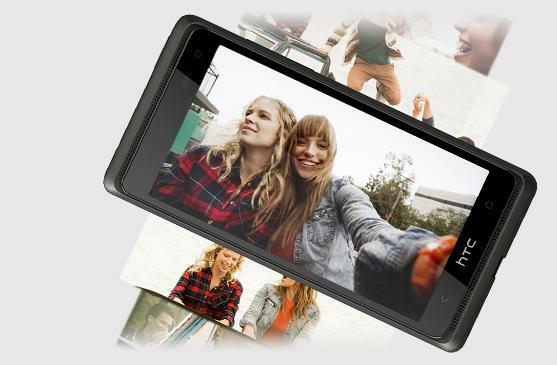 It didn’t, however, name specific markets where the Desire 600 will launch.